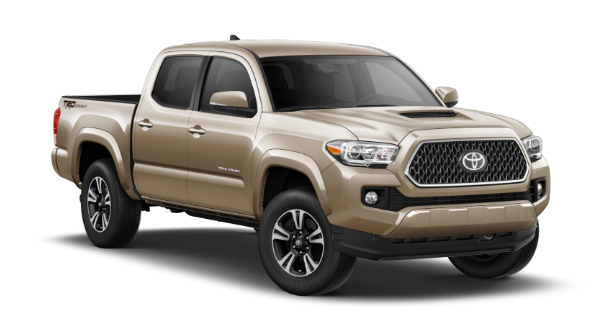 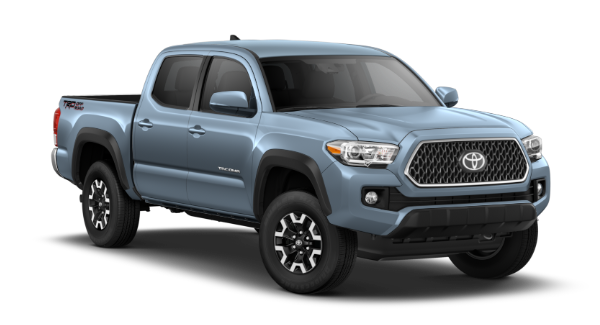 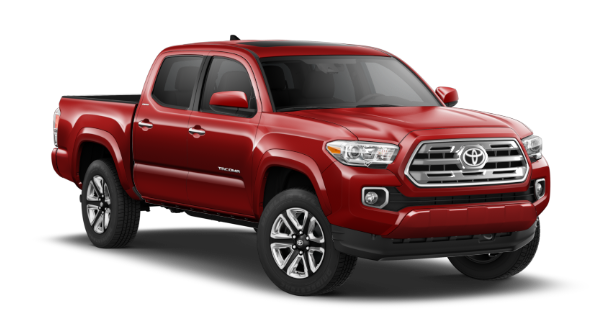 Hendrick Toyota North Charleston is home to the new 2019 Tacoma. 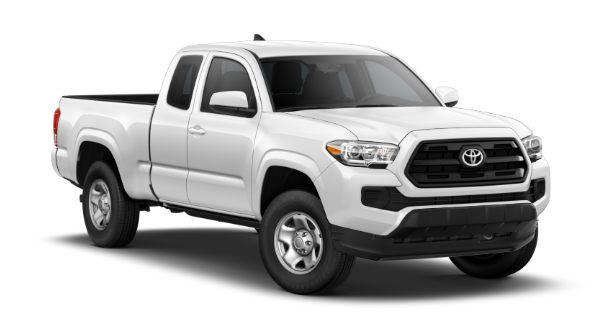 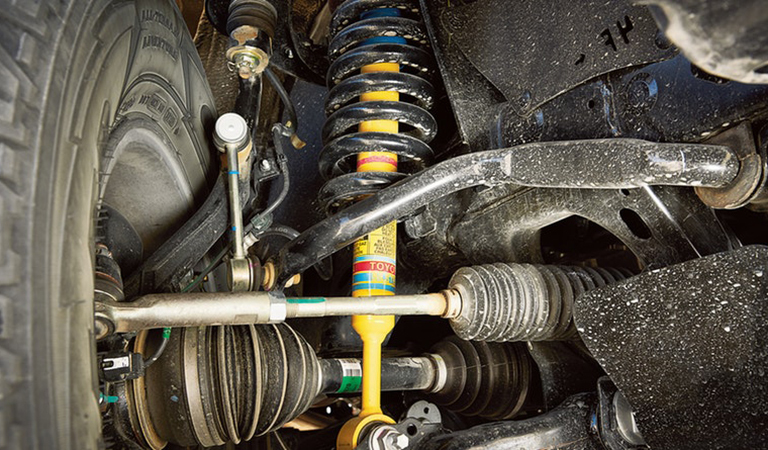 This pickup offers the perfect combination of power, durability and style to accommodate the needs of all North Charleston customers. 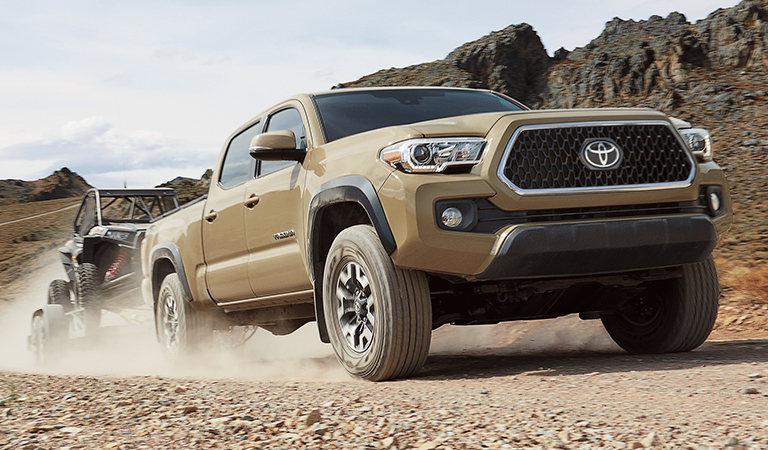 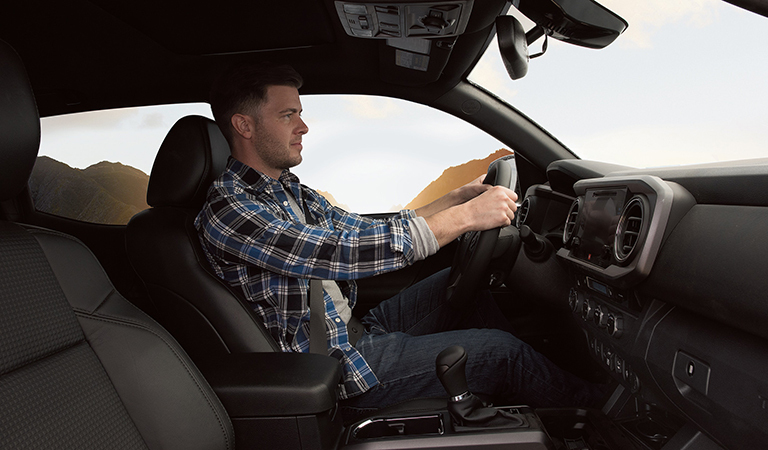 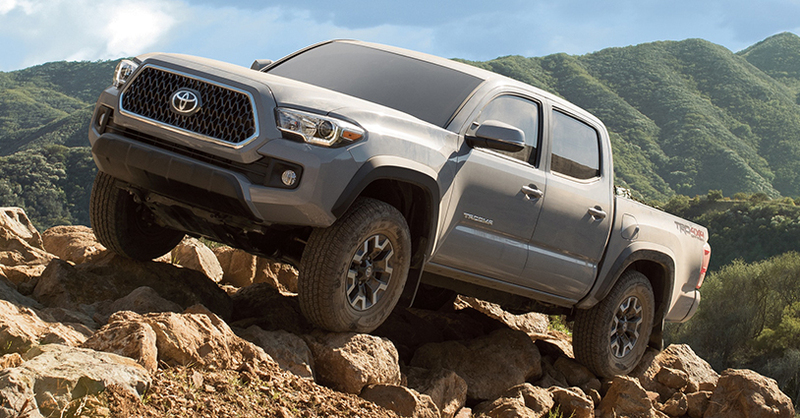 Whether you hail from Charleston, Mount Pleasant or Summerville, take a drive over to Hendrick Toyota North Charleston to test drive the 2019 Tacoma today!